Mud Creek Canyon on the south side of Mount Shasta. In all the writing I do, the subject that generates the most personal interest for me is writing on places that offer incredible scenery but are not known by many people. It has always amazed me at how many places fit into the category. They are often just as spectacular as popular destinations but just lack notoriety. This is true across the board, no matter how popular a place is, whether it is Yosemite or here in Mount Shasta. 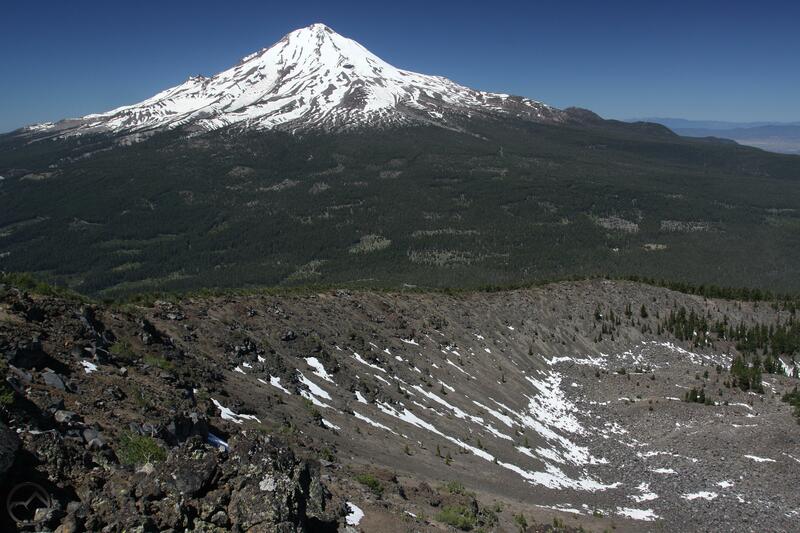 It was to cover these kinds of places that I started my “Seldom Seen” series shortly after the launch of Hike Mt Shasta. These articles highlight special places but don’t offer instructions on how to get there. For those motivated enough to want to see them for themselves, there are enough clues included that will allow a journey of discovery to take place. Unfortunately, the work on my books has stymied the production of new Seldom Seen articles the last couple of years. My newest book is set for release in about a month and I don’t have a new project immediately on the docket which means that I will have the summer to get back to exploring the Mount Shasta area and writing more extensively on this area. I have a few different ideas in mind on what I want to focus on, but one of the chief endeavors will be adding 3 or 4 more Seldom Seen articles. With that in mind, I wanted to pull all of the previous articles together and highlight the special places I have written about already. 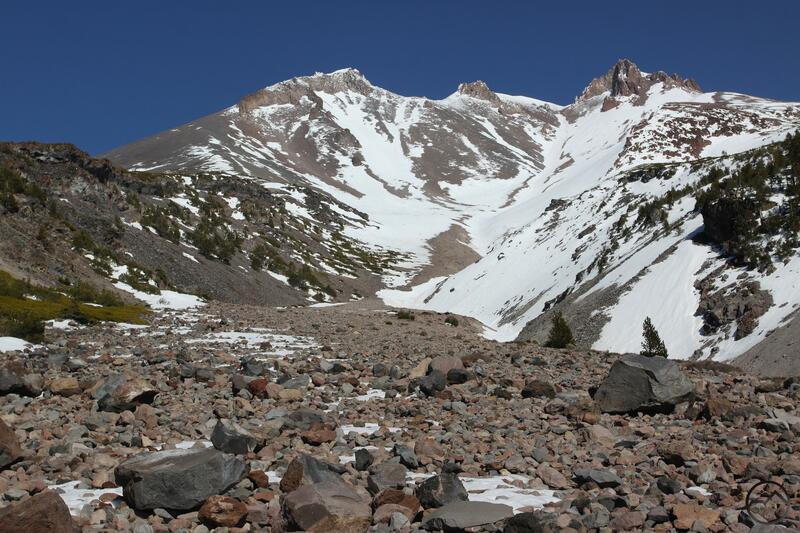 The fact that there is a relative paucity of hiking trails on Mount Shasta, it is a source of continual surprise that there are some first-rate destinations on the mountain that have trails leading right to them in the form of old, decommissioned roads, yet they remain almost completely unknown. Other locations are a little harder to get to but are still reasonably accessible locations. In all cases they are absolutely beautiful and worthy of appreciation. 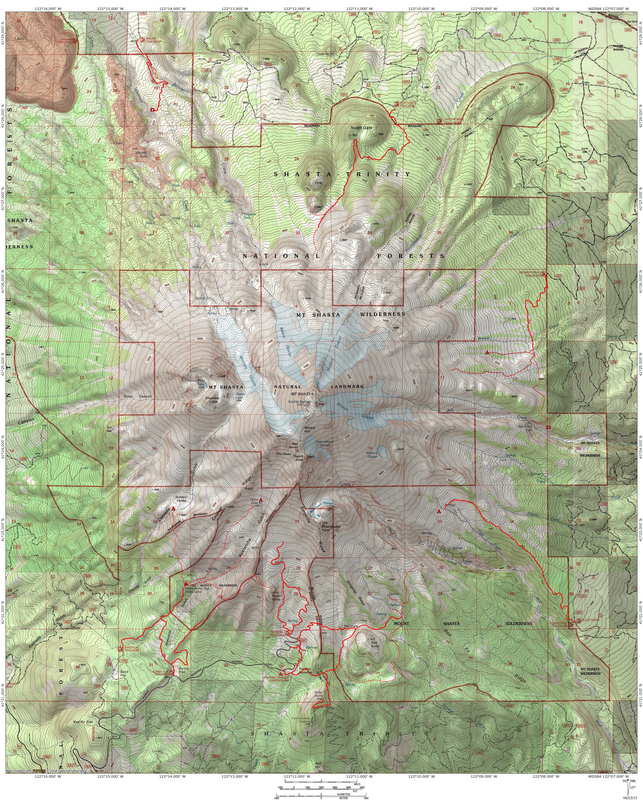 Aside from Mount Shasta, the rest of the Cascade Range in the area east of the mountain is something of a mystery. 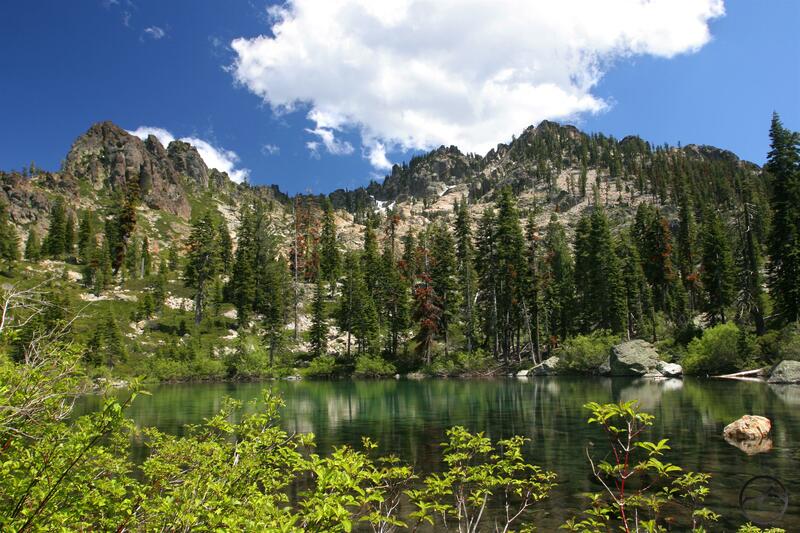 There are not many developed trails and practically no well known destinations. This is probably due to the fact that much of this area is a forgotten ranger district of the Klamath National Forest (the bulk of which lies to the west in the Klamath Mountains) and has been heavily impacted by timber companies. That does not mean that there are no worthy places, however. 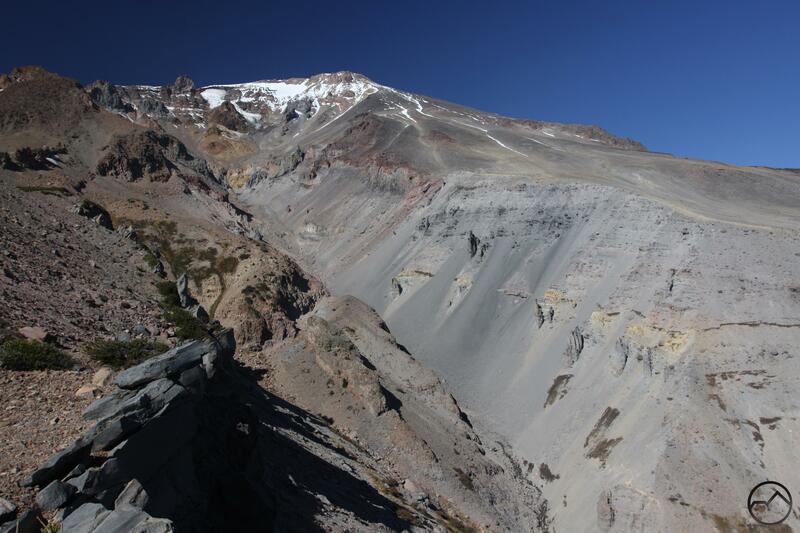 Indeed, some of the most beautiful terrain in the Mount Shasta area is found here and those hikers who explore this area will find that some particularly spectacular vistas and geology await. Looking down on the large hoodoo on Ash Creek Butte.